Organic LinseedOrganic Linseed Linseeds, also called flaxseeds, have a fresh nutty flavour. These Australian grown Brown Linseeds are Certified Organic. They have been grown without the use of synthetic chemicals or fertilisers, have no added preservatives and are non GMO. Linseeds are an ingredient in LSA; they can be added to baking recipes; or sprinkled on sweet or savoury dishes. How to Use:It is best to grind or ‘crack’ linseeds before using, or chew them very well; otherwise they pass through the body undigested. Use a rolling pin, mortar & pestle or blender. 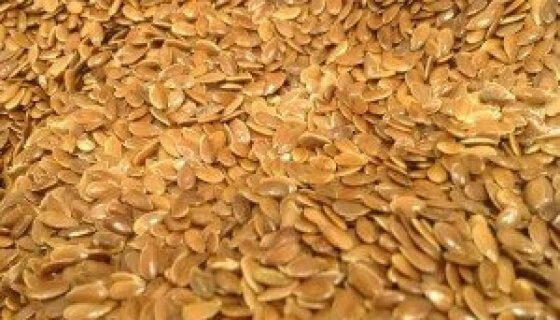 Organic Linseeds can be ground with almonds and sunflower seeds to make fresh LSA. 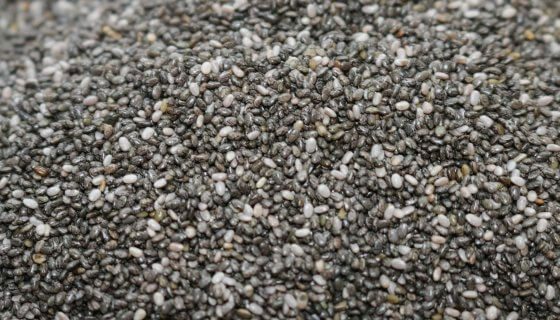 Ground Linseeds, or LSA, can be added to smoothies, acai bowls, and quinoa or oat porridge.It is also a wonderful addition to baked muffins and cookies; or add whole or ‘cracked’ Linseeds to bread mixes. 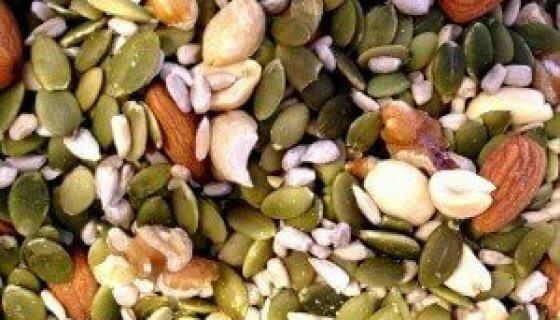 Add Linseeds to muesli bars and energy balls. Sprinkle Linseeds over cereal, yoghurt, salads, steamed veggies or hotpots.Ingredients: Organic Brown Linseeds.Preservative Free, Non GMO. Paleo.Allergens:No Known Allergens. This product may contain traces of Allergens.Storage:Store in an air tight container in a cool, dry place, away from direct sunlight. Refrigeration recommended in warm climates.Shelf Life:Up to 24 months when stored as above. See Best Before date.SKU: 40110. Linseeds, also called flaxseeds, have a fresh nutty flavour. These Australian grown Brown Linseeds are Certified Organic. They have been grown without the use of synthetic chemicals or fertilisers, have no added preservatives and are non GMO. Linseeds are an ingredient in LSA; they can be added to baking recipes; or sprinkled on sweet or savoury dishes. It is best to grind or ‘crack’ linseeds before using, or chew them very well; otherwise they pass through the body undigested. Use a rolling pin, mortar & pestle or blender. Organic Linseeds can be ground with almonds and sunflower seeds to make fresh LSA. Ground Linseeds, or LSA, can be added to smoothies, acai bowls, and quinoa or oat porridge. It is also a wonderful addition to baked muffins and cookies; or add whole or ‘cracked’ Linseeds to bread mixes. 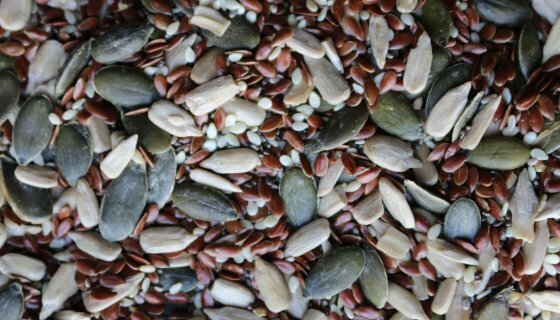 Add Linseeds to muesli bars and energy balls. Sprinkle Linseeds over cereal, yoghurt, salads, steamed veggies or hotpots. What is the difference between ground flaxseed & flaxseed meal? There is no difference between ground flaxseed and flaxseed meal – both are simply made by grinding the whole linseeds to a ‘meal’ or ‘flour’ – it’s just a matter of terminology. Flax seed meal (aka linseed meal or ground linseed) is great in raw or baked foods and is used in the LSA combo of ground linseeds, sunflower kernels and almonds. Can you eat raw flaxseeds? Yes, flaxseeds (aka: linseeds) can be eaten raw – but as they are not easily digested it is best to crack or grind them first. 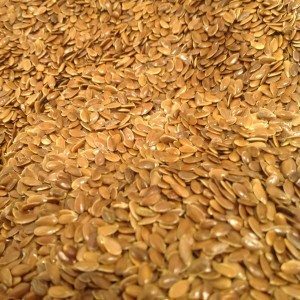 Do flaxseeds need to be ground to be effective? As whole flaxseeds (aka: linseeds) are not easily digested it is best to crack or grind them first. Is linseed the same as flaxseed? Yes, linseeds are exactly the same thing as flax seeds – they are just called different names in different countries.